Will you be pre-ordering iPhone 4 tomorrow? Take a vote in our poll! When you do pick up your new iPhone will you be purchasing insurance? So you say you are not going to buy iPhone 4, OK, how about we give you a chance to win one? 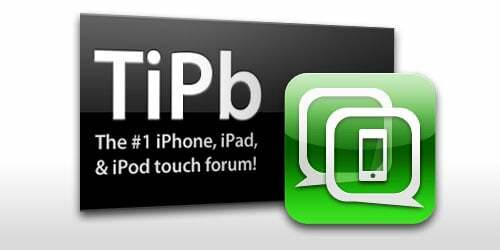 TiPb is giving away a iPhone 4! Will you be jailbreaking iPhone 4? Another great poll thread! Last but not least, what color iPhone 4 will you be choosing when it comes time to get your new device?